The International Workshop on Partial Wave Analyses and Advanced Tools for Hadron Spectroscopy, PWA10/ATHOS5, is a combination of the 10th International Workshop on Pion-Nucleon Partial Wave Analysis and the Interpretation of Baryon Resonances and the 5th Workshop on Partial Wave Analysis Tools for Hadron Spectroscopy. 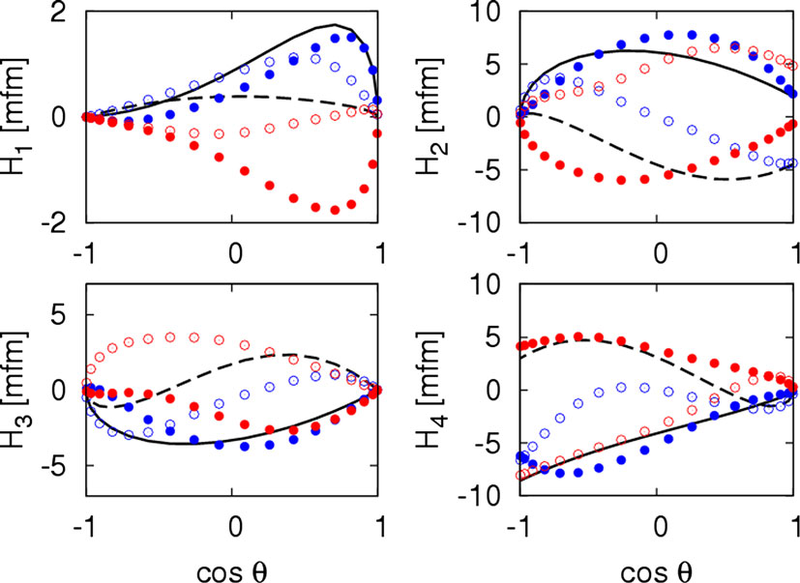 It took place at the Institute of High Energy Physics, Chinese Academy of Sciences in Beijing, China. 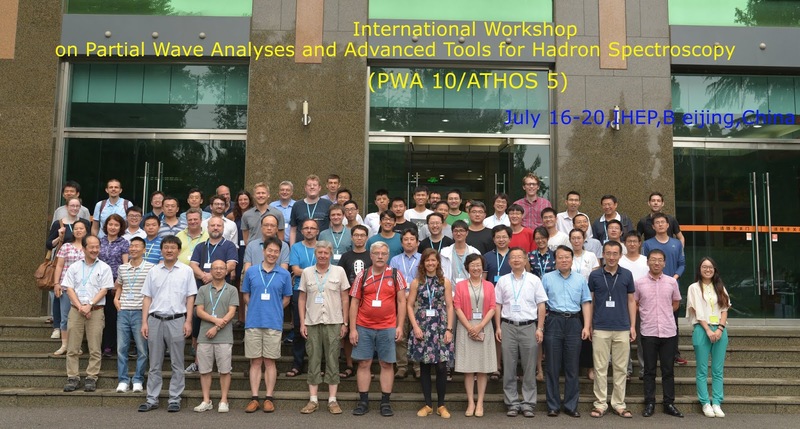 Previous editions of this workshop include PWA9/ATHOS4 (U. Bonn, 2017) and PWA8/ATHOS3 (GWU, 2015). 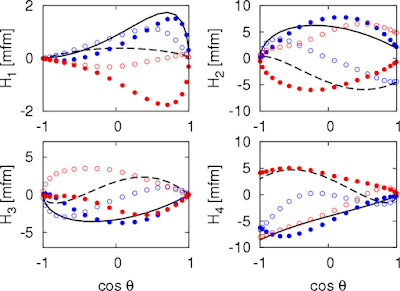 The aim of the workshop is to bring together experimental and theoretical groups working in hadron spectroscopy for constructive discussions of recent results, open issues and future perspectives of the field. 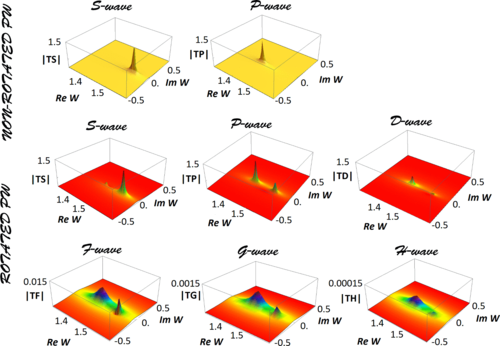 Common issues in meson and baryon spectroscopy related to partial wave analyses and the interpretation of data will be emphasized. 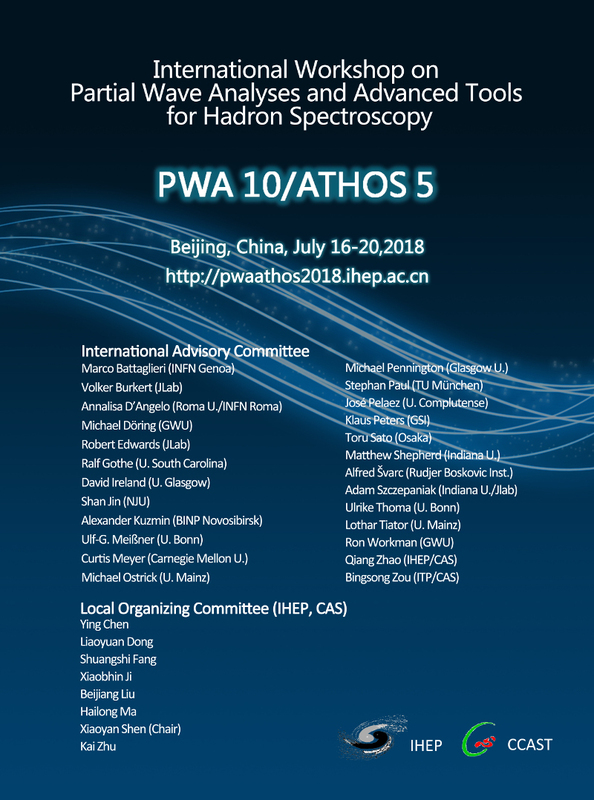 PWA10/ATHOS5 Workshop, Beijing, China, July 16 - 20, 2018.